The Hall 1A is located between the Central Hall and the Hall 2 and it has two levels. 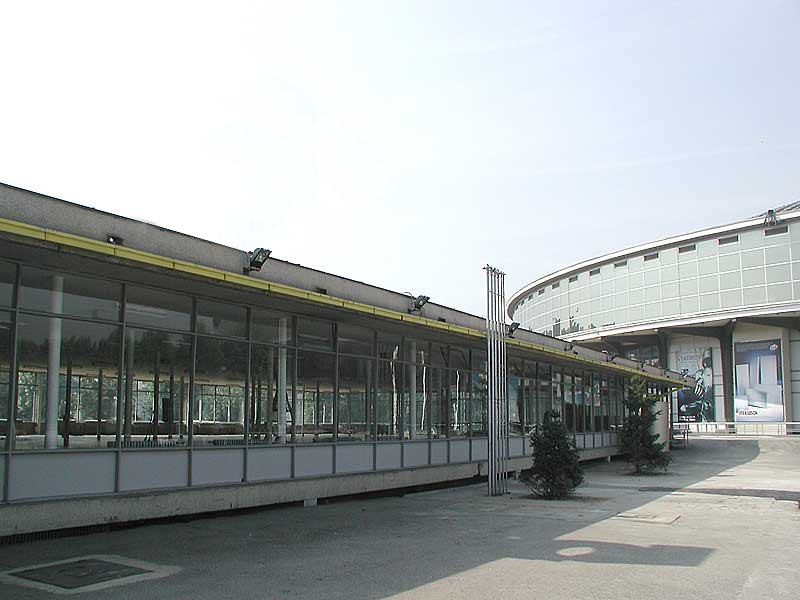 However, at the lower one, there are warehouse facilities, garages, offices and auxiliary facilities, whereas at the upper level the exhibiting space is constructed as two smaller facilities, connected and covered by the same roof. 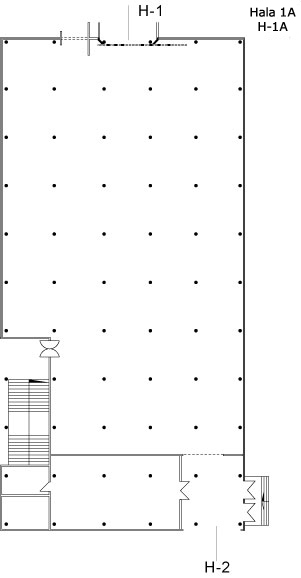 The exhibiting part external walls are in glass from the floor to the ceiling. The total hall area is 3,333 sq. m., of which only 1,163 sq. m. are used for exhibitions. The hall has got heating. 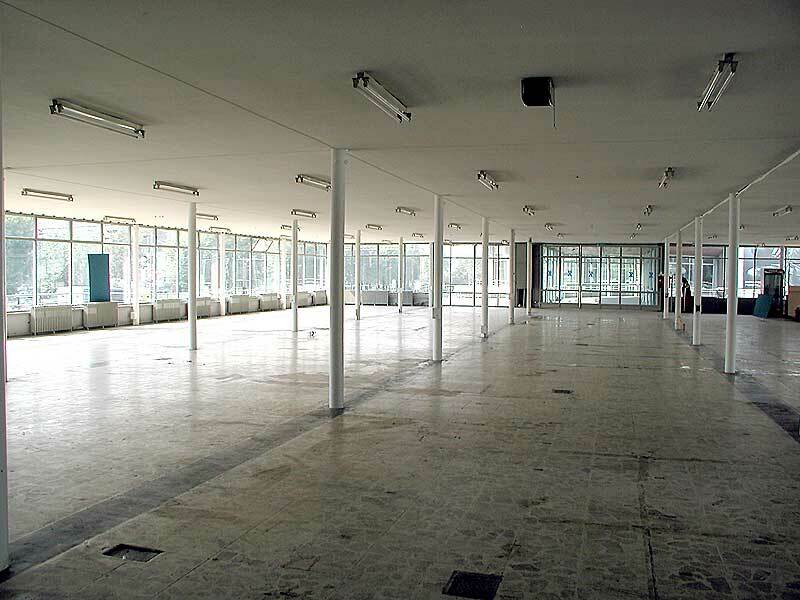 Exhibition space 1,163 sq. m.